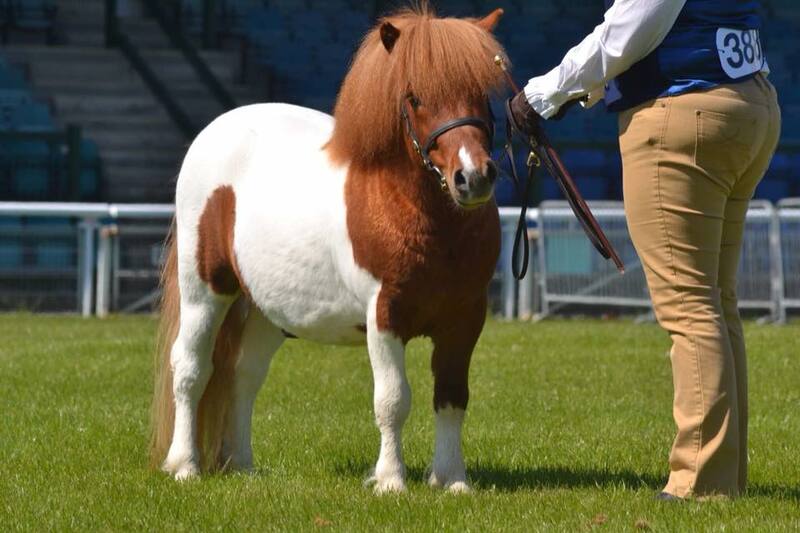 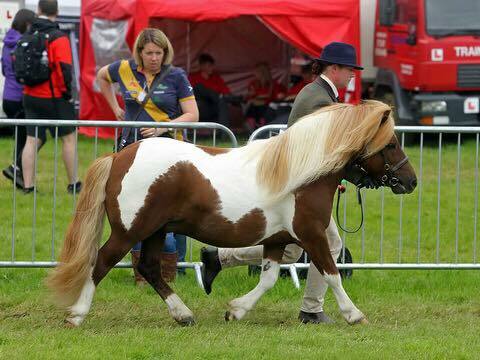 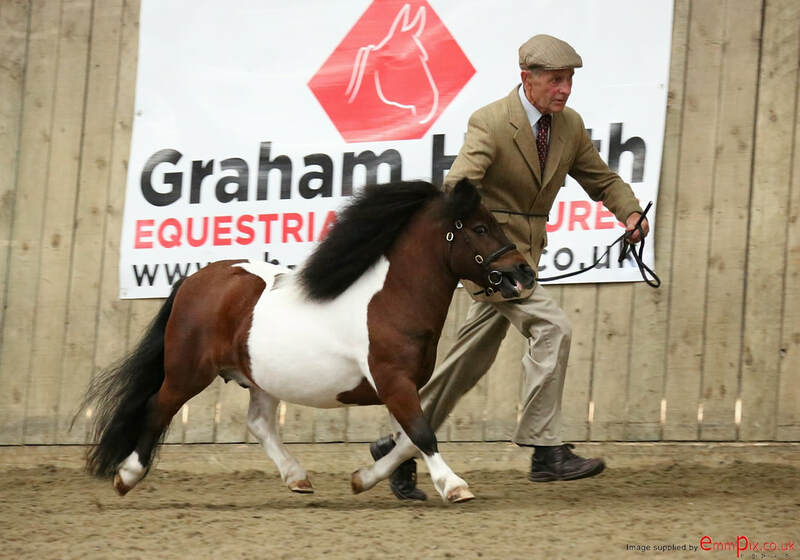 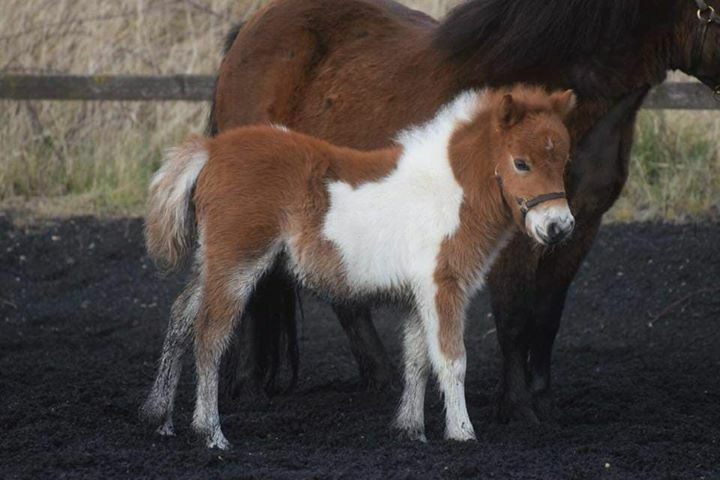 A huge congratulations and thank you to each and every pony entered in our first Inhand Awards Scheme & especially well done to Overall Points Winner, 2yr old Colt Pinglewood Thornton owned by Trudy Waterhouse whose card was bursting with Championships and won a very close points Championship. 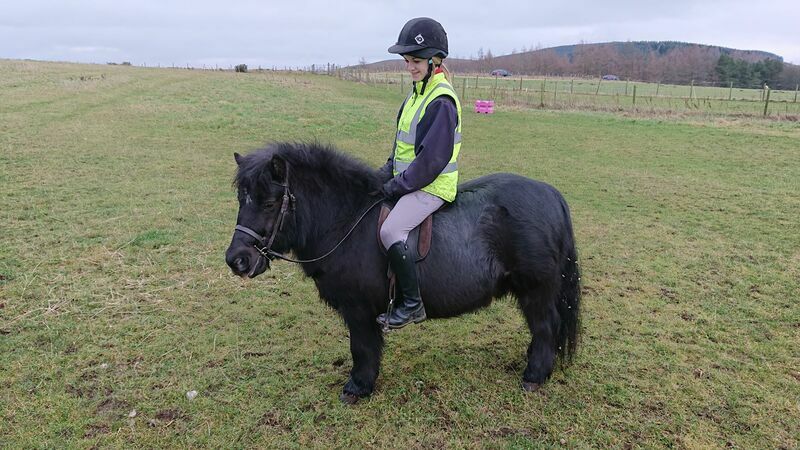 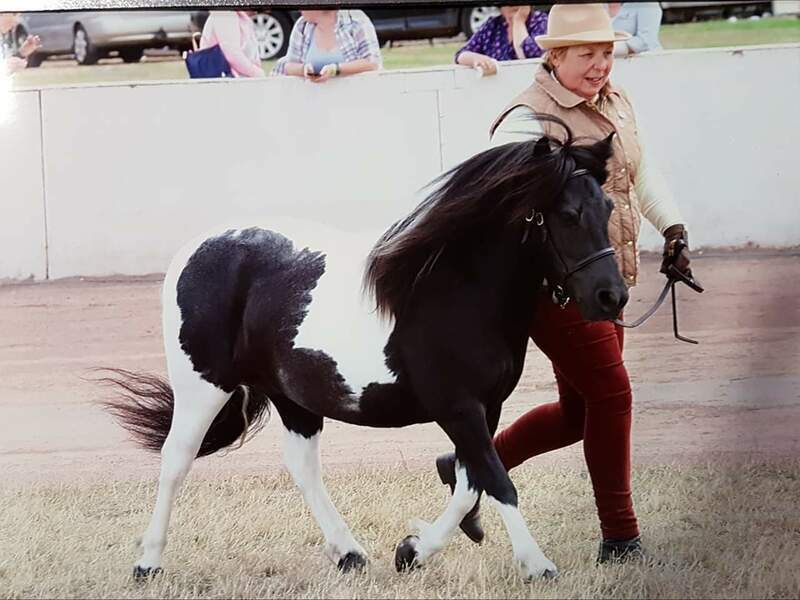 ​ Trudy will receive a traditionally Hand Crafted, finest Sedgwick English leather Bridle or Filly Slip presented by Native Pony Bridles who have also kindly sponsored all awards and costs of the scheme this year. 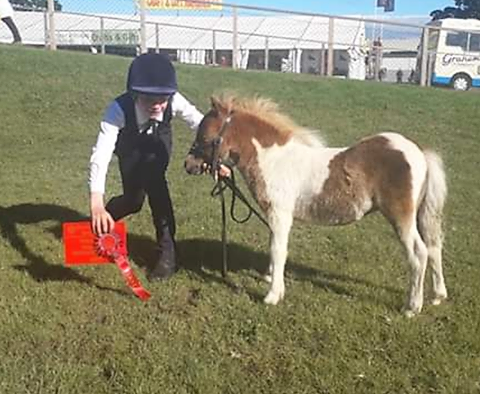 Marking the cards has been an absolute pleasure and has given us a real insight into the individual achievements of the ponies within this category and not just the winners. 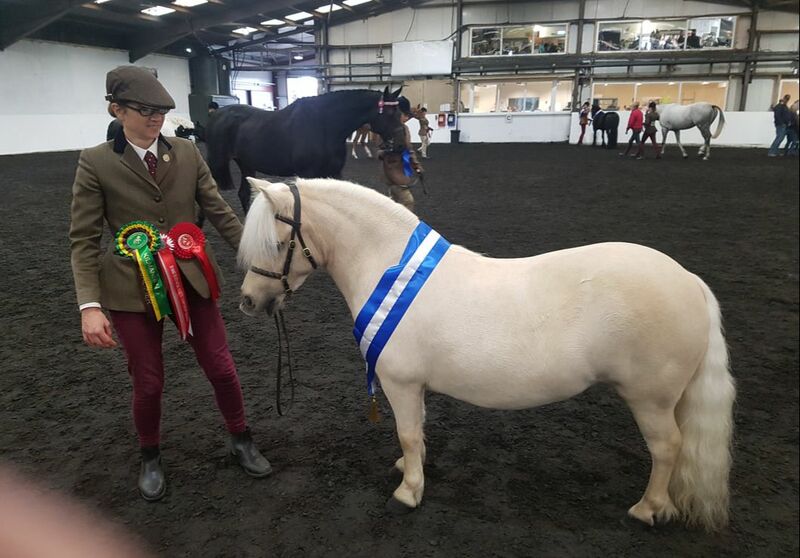 We have been so impressed that we have decided to introduce 'Special Recognition' rosette/s each year for members who haven't necessarily won, but whose whose results have caught our eye for a special reason. 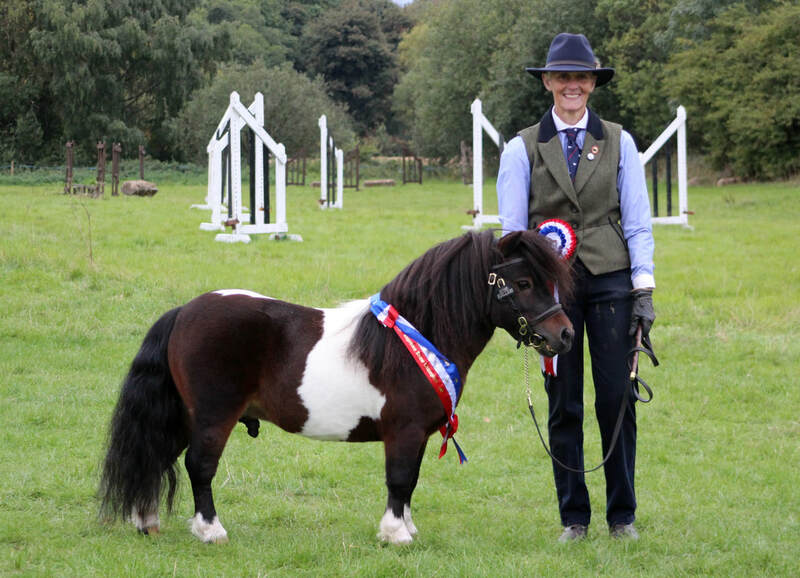 ​ This year we have chosen to present 5 of these special awards. 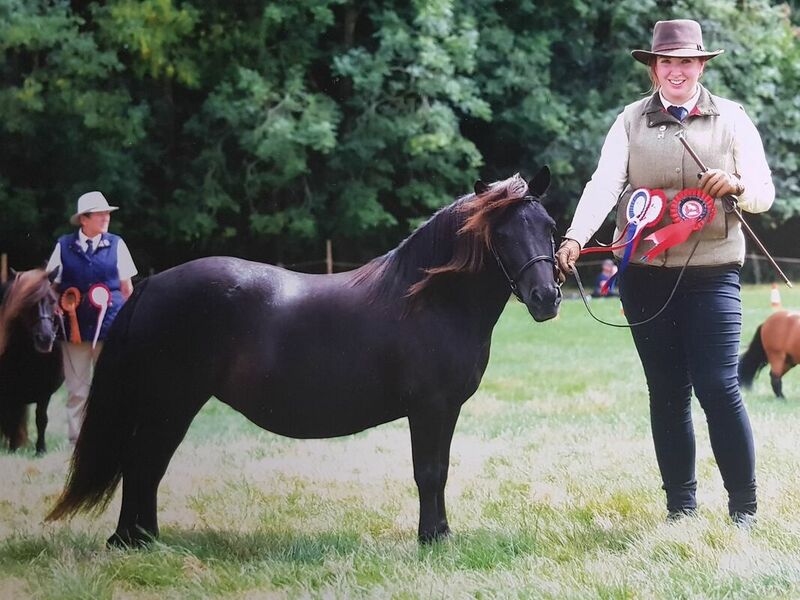 Panache won the Standard Mare Category but it is for her achievements in the Unaffiliated Category that we present this award rosette where she was a very strong 3rd with consistent 1st & 2nds at NPS, NCPA & PUK shows which are currently in this category. 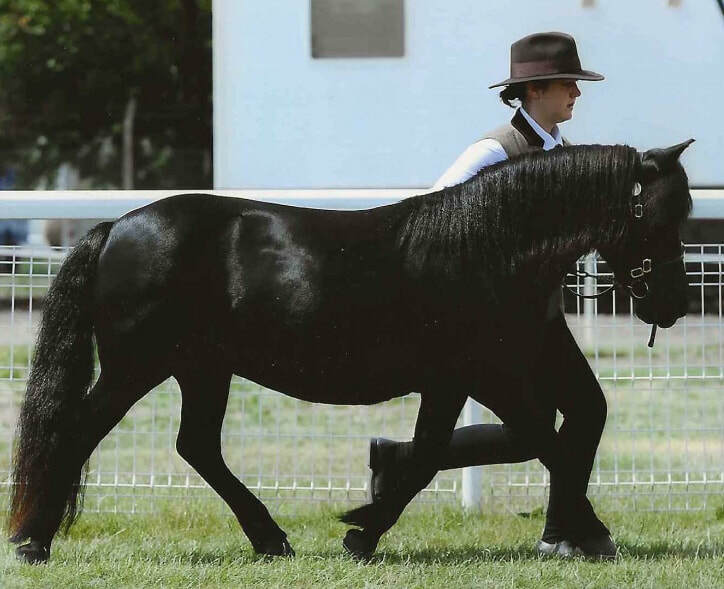 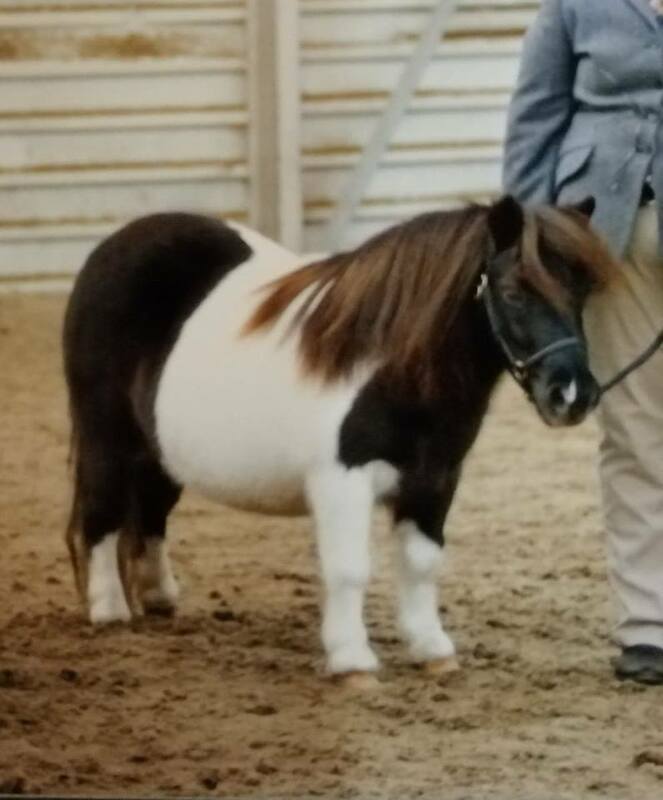 Panache has been a great ambassador for the breed under other societies in the M&M section and was also a Reserve NPS Silver Medal Champion winner. 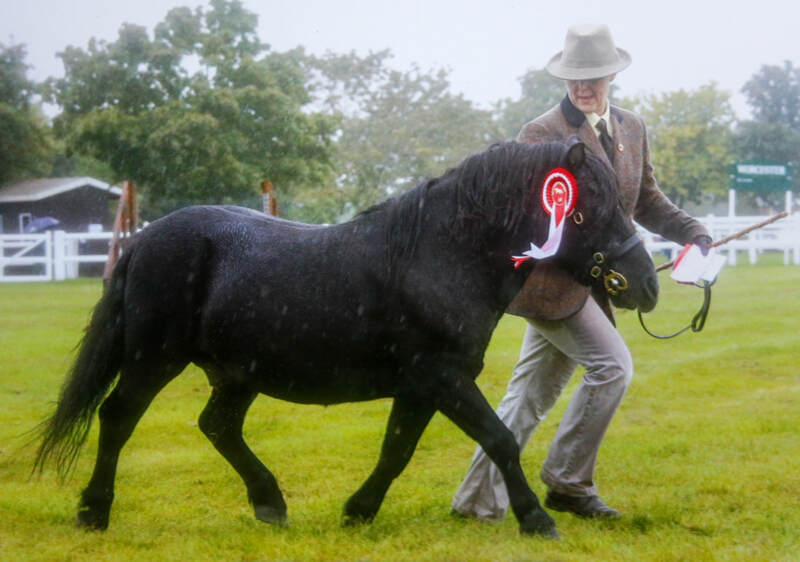 With only 4 shows submitted in the SPS-BS Standard Stallion Category, Brainstorm was just pipped to the post by a very deserving winner however special recognition is awarded for this achievement and 2nd place in the Unaffiliated category from only 2 shows. 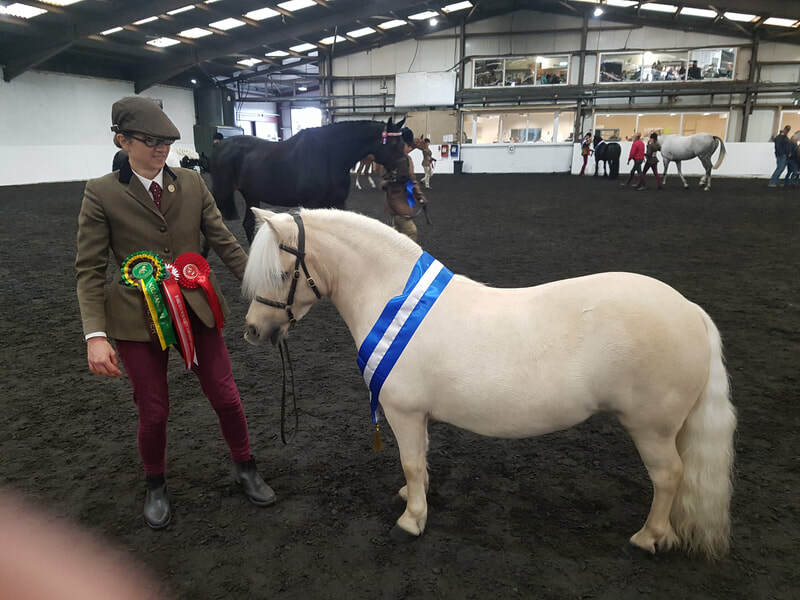 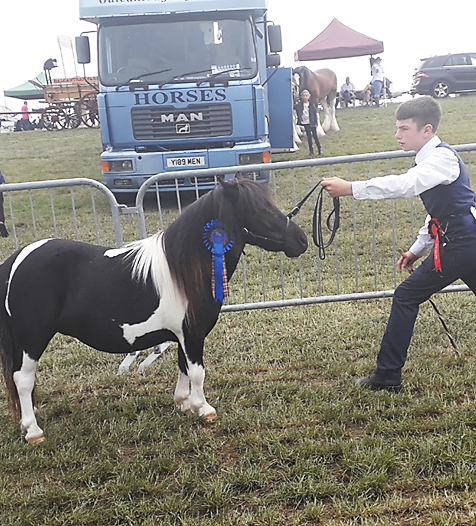 Brainstorm won numerous overall M&M & Show Reserve/Championships including SPSBS affiliated Shetland Champ going forward to Reserve Supreme of Show at Aylsham Show & Supreme Champions of Champions at East Anglian Championship Show. 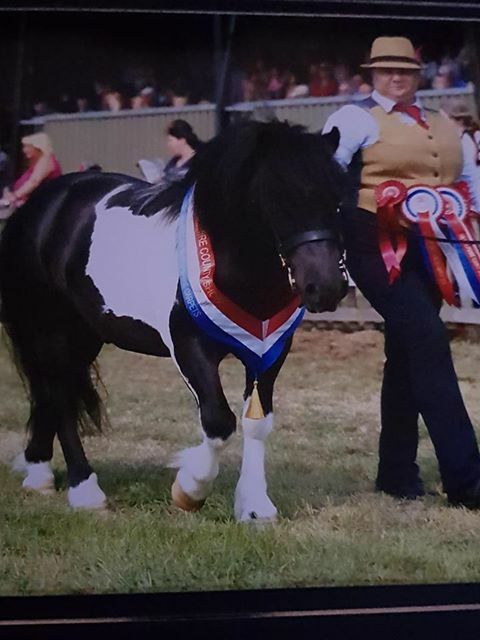 Jigsaw has had an amazing year competing in the Unaffiliated Category including a staggering 3 Overall Show Supreme Championships and either M&M Champion/Reserve or Inhand Championships at 9 other shows over the year, only 6 shows were counted but what a fabulous season for this pair and the breed at all of these shows. 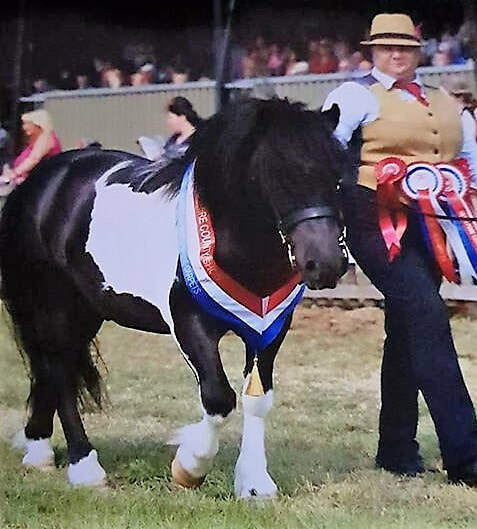 Coloured Category winner and well placed in 2 of our other categories, 3yr Old Czar and Laura are great breed representatives within CHAPS winning the 2018 CHAPS Youngstock Performance Champion for the second year running and 3rd Overall in the CHAPS 148cm & Under Native/Cob/Traditional Section. 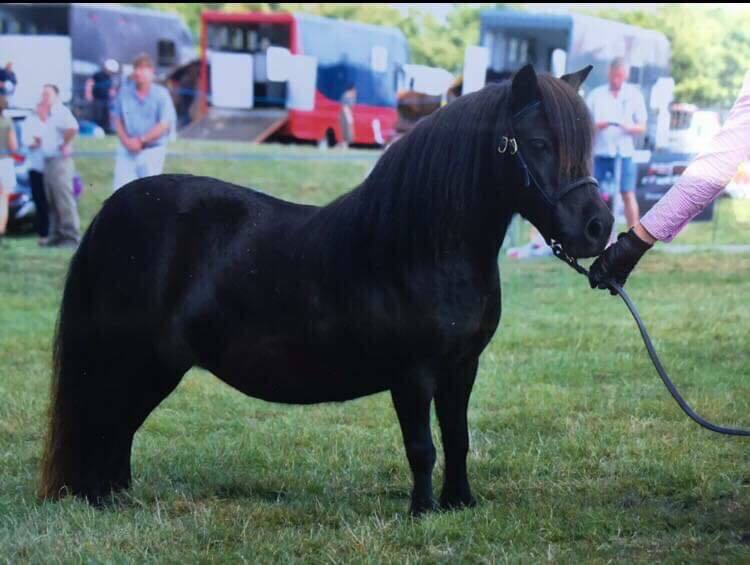 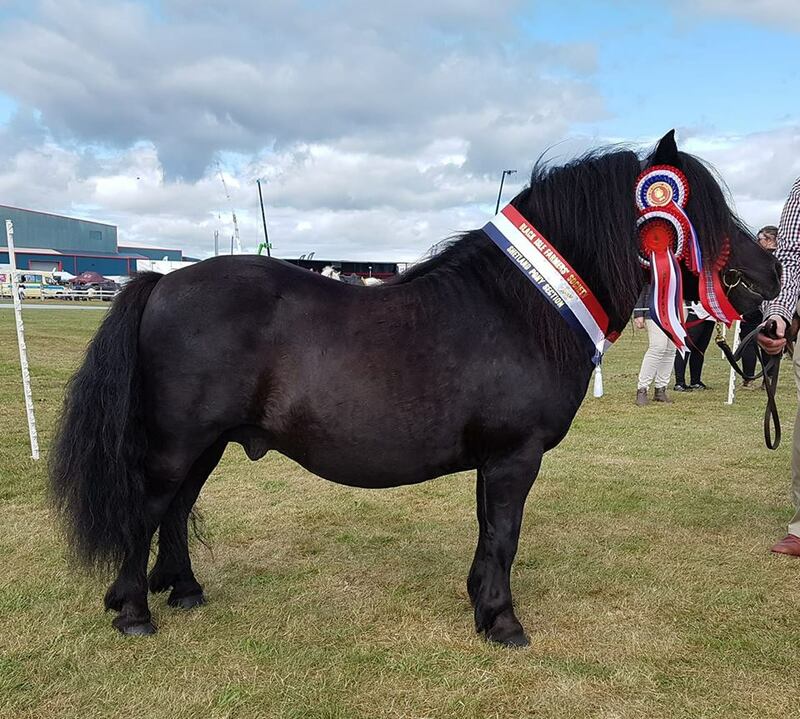 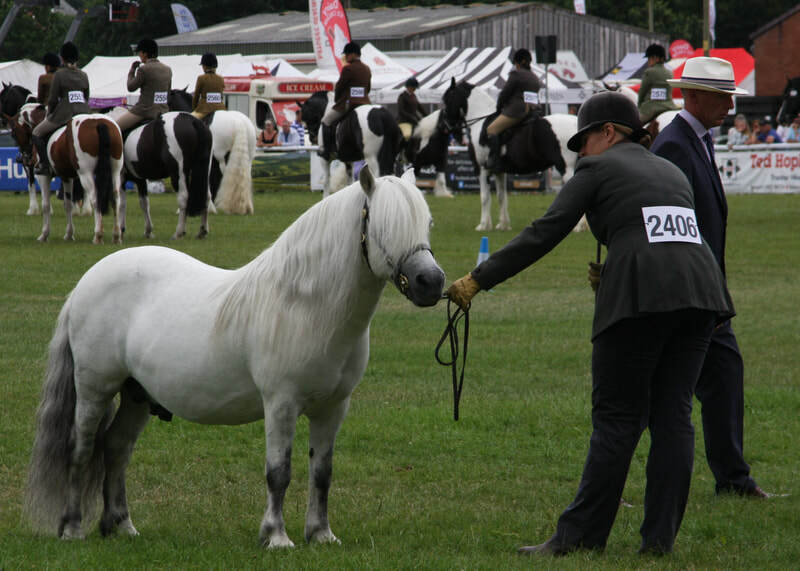 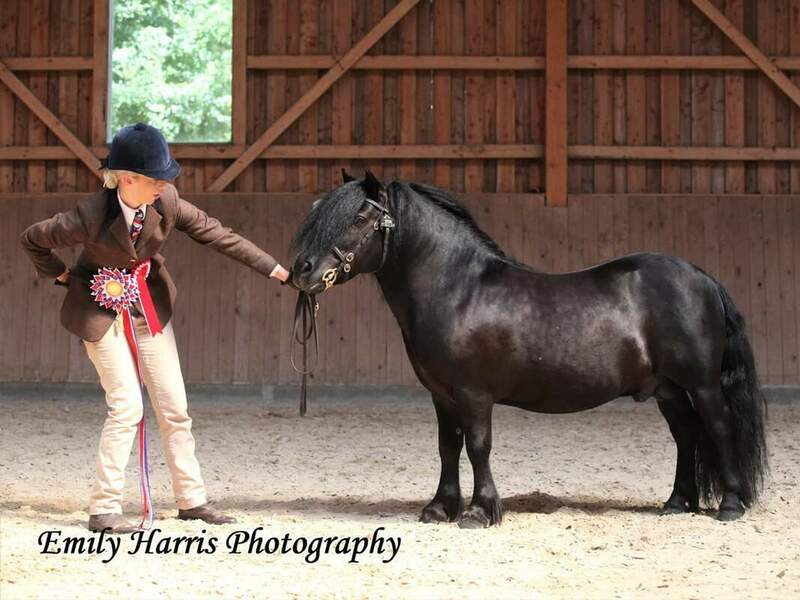 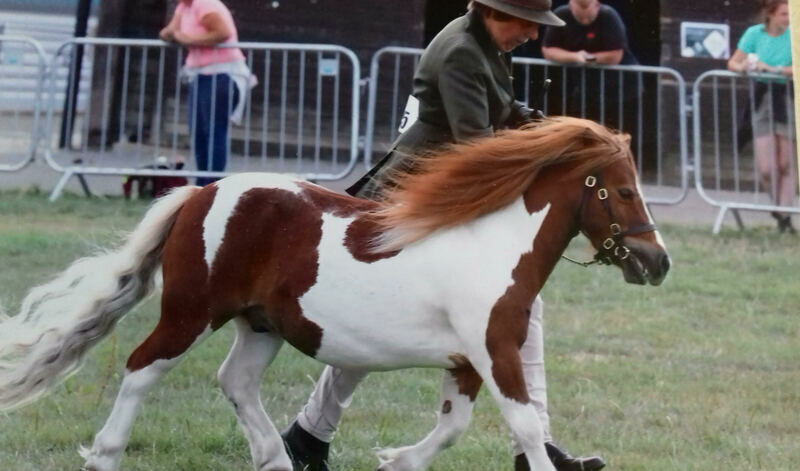 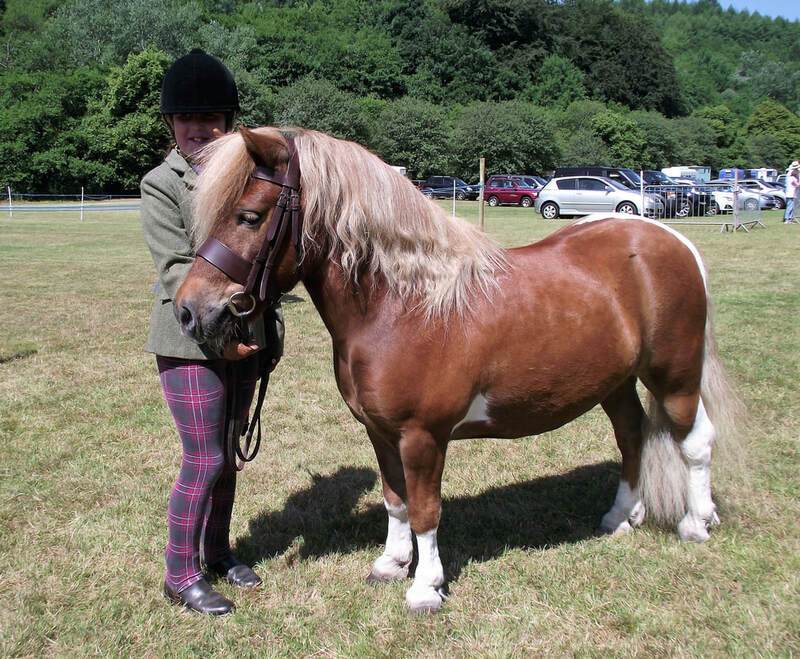 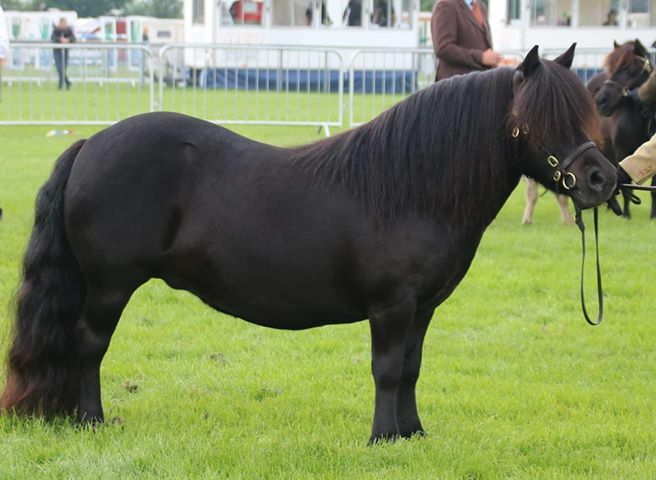 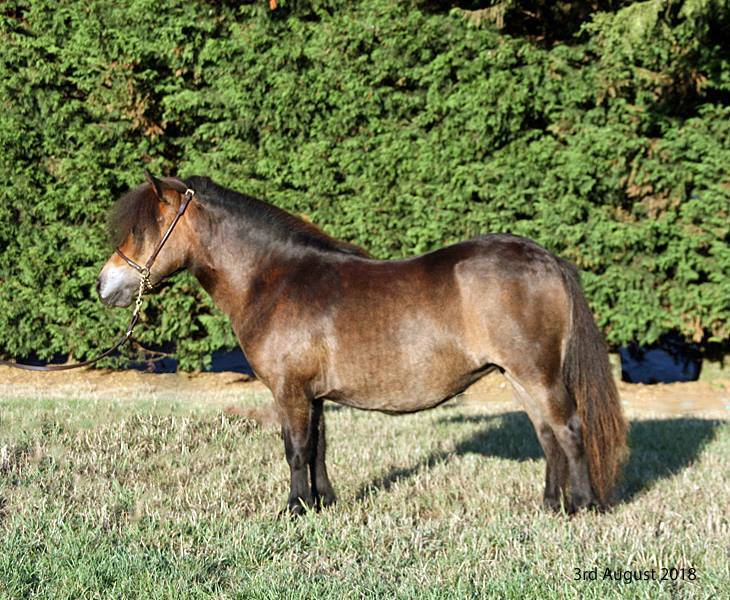 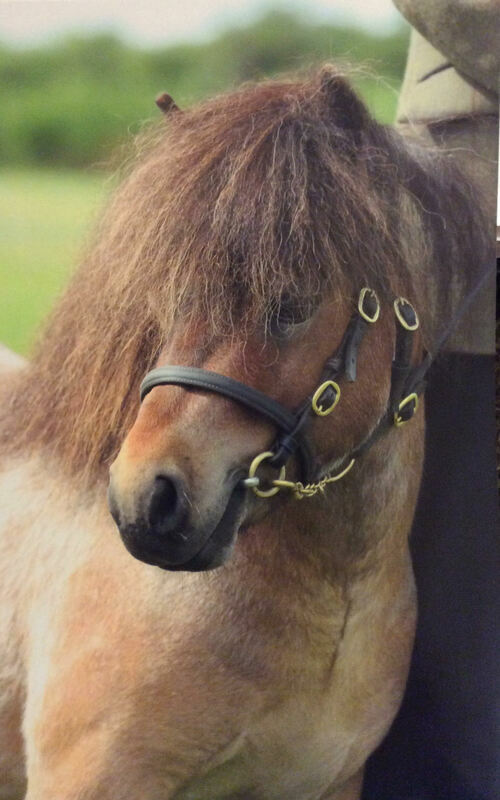 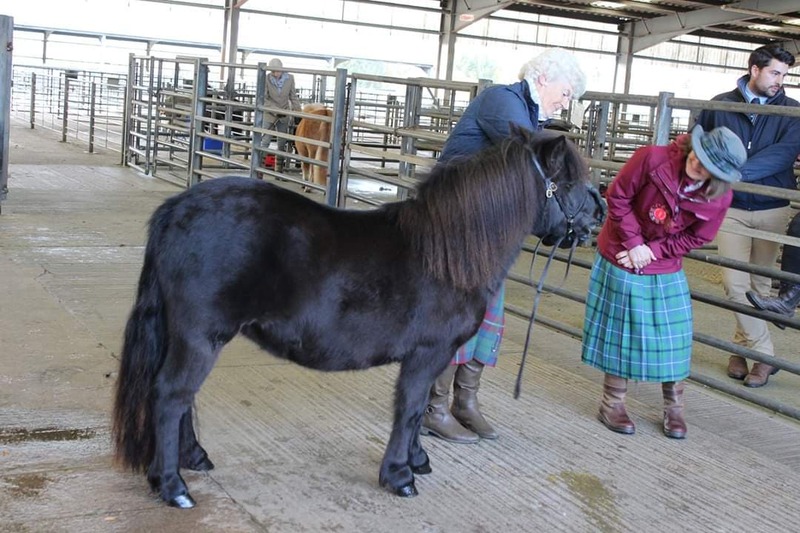 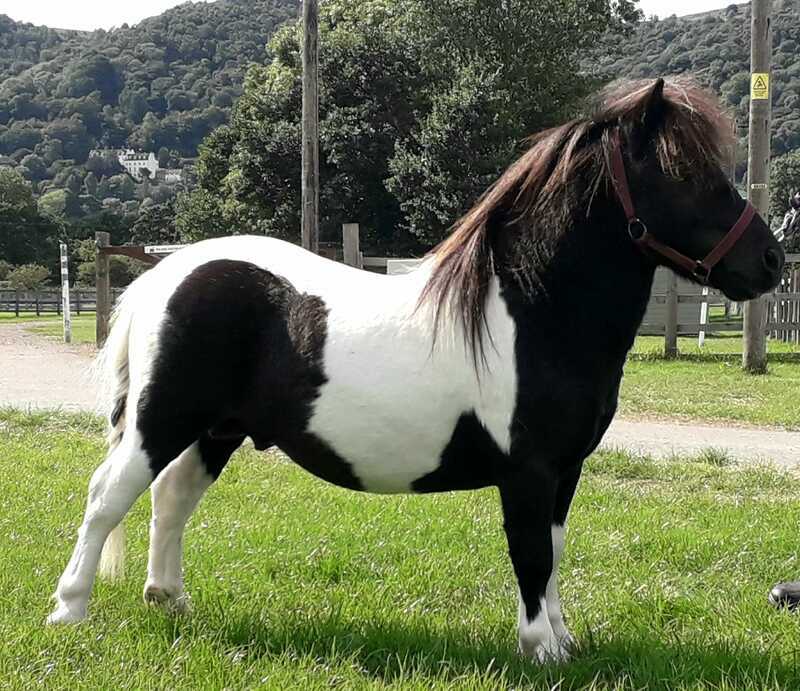 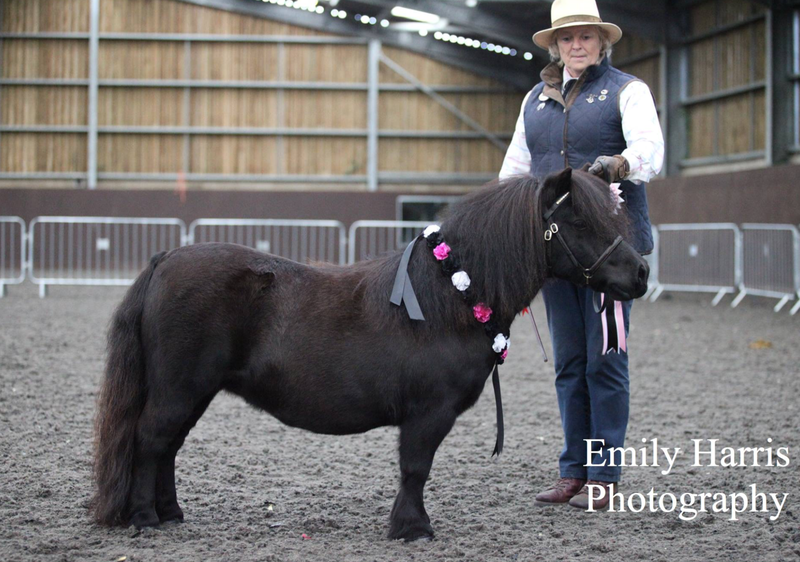 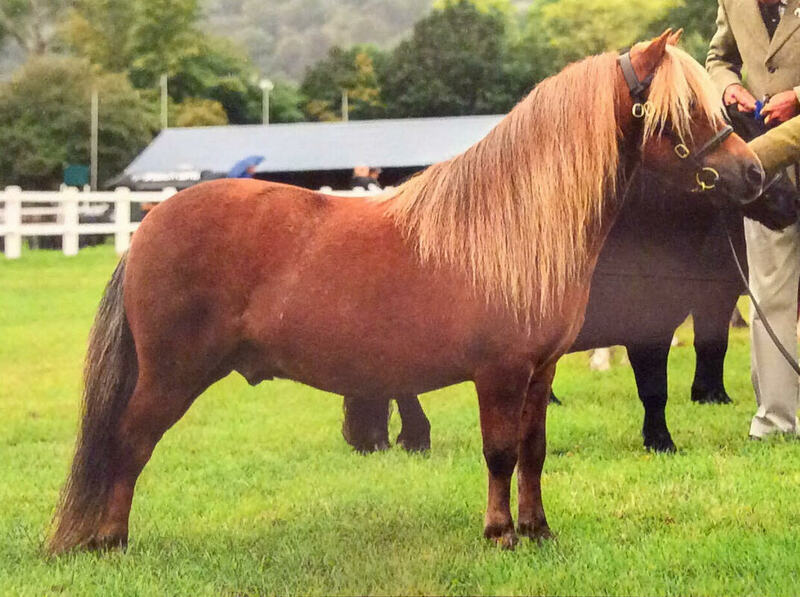 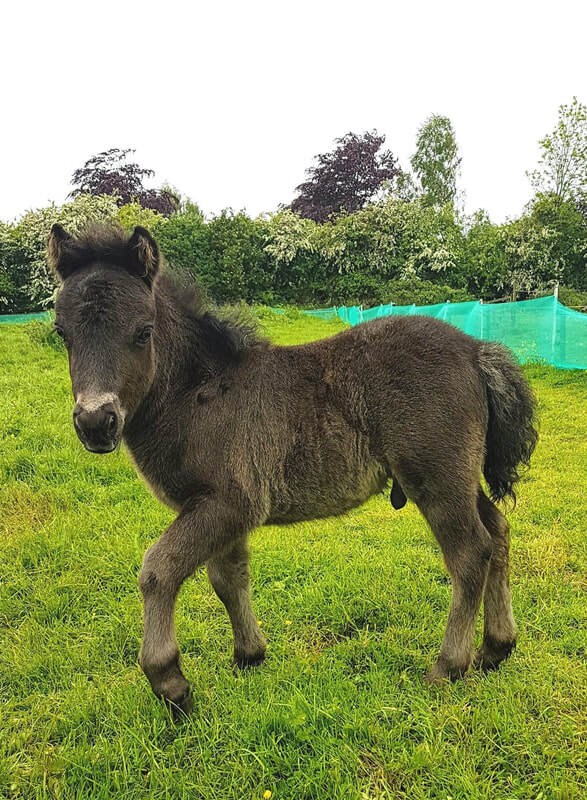 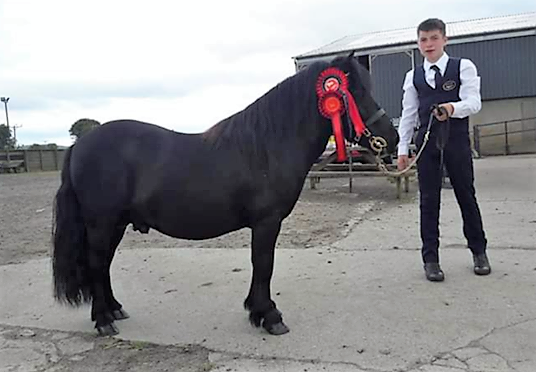 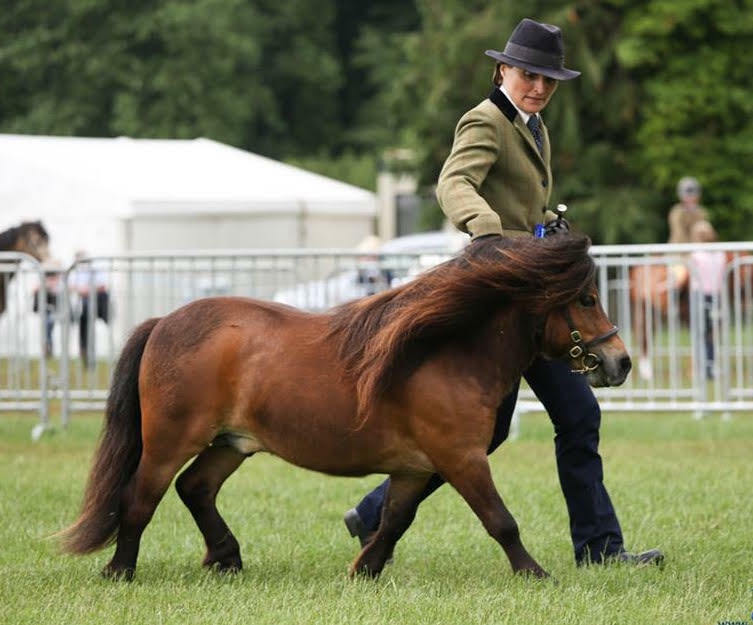 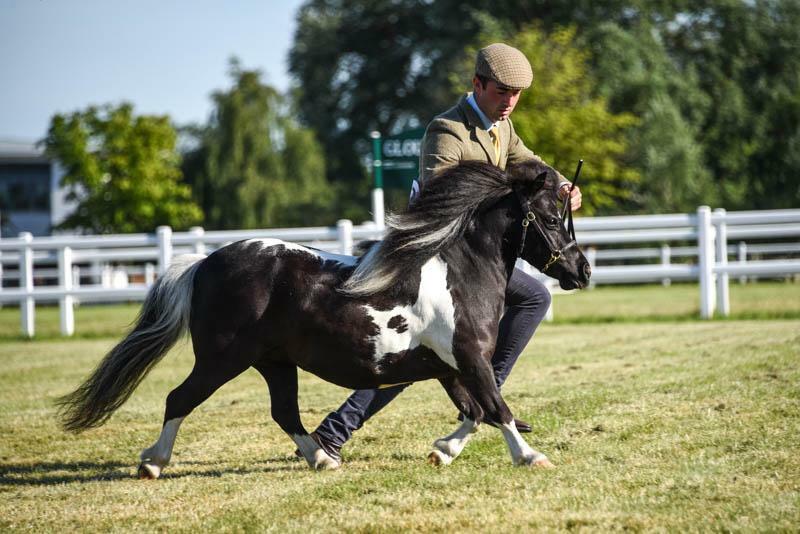 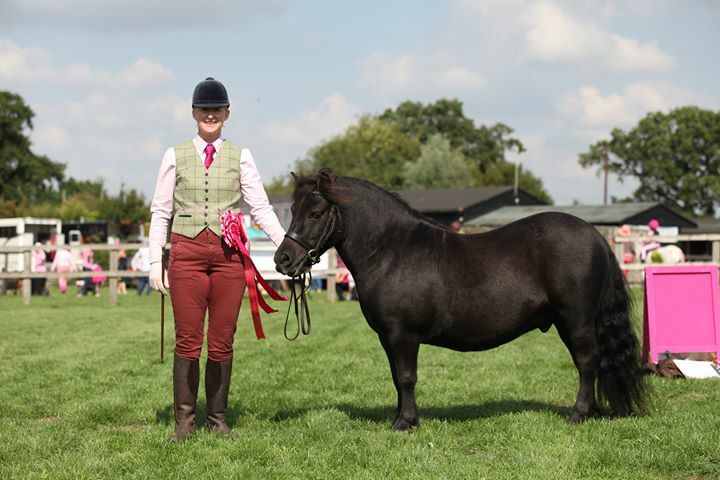 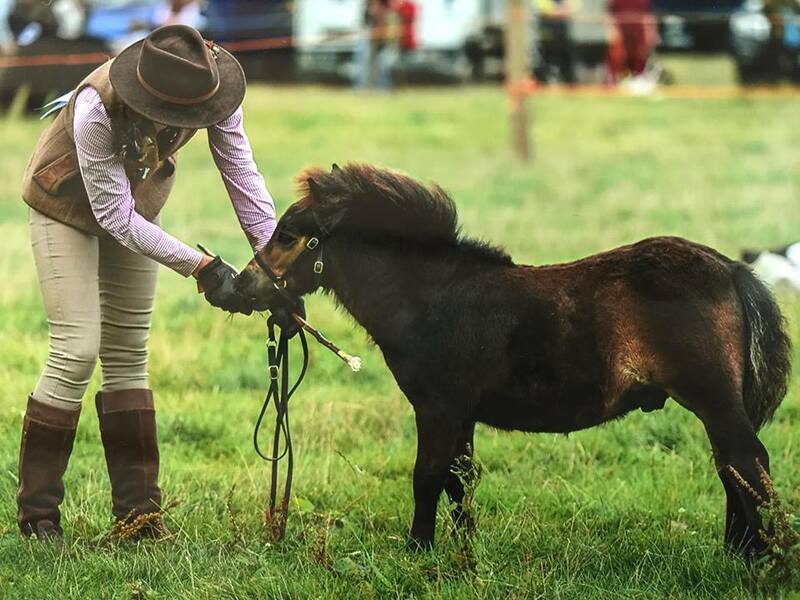 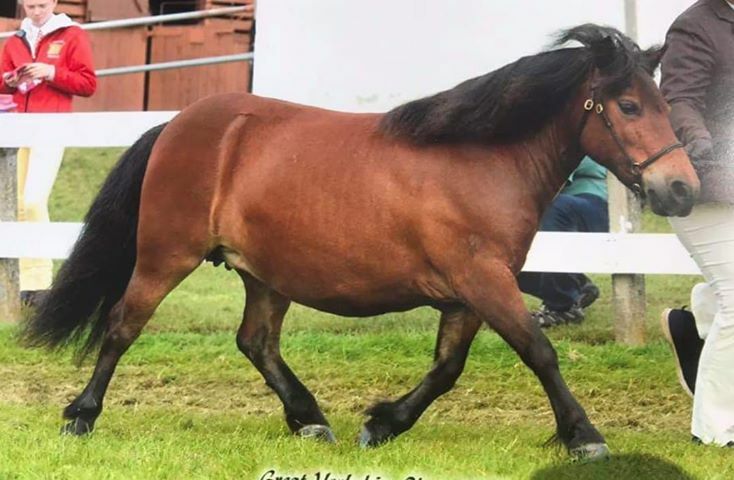 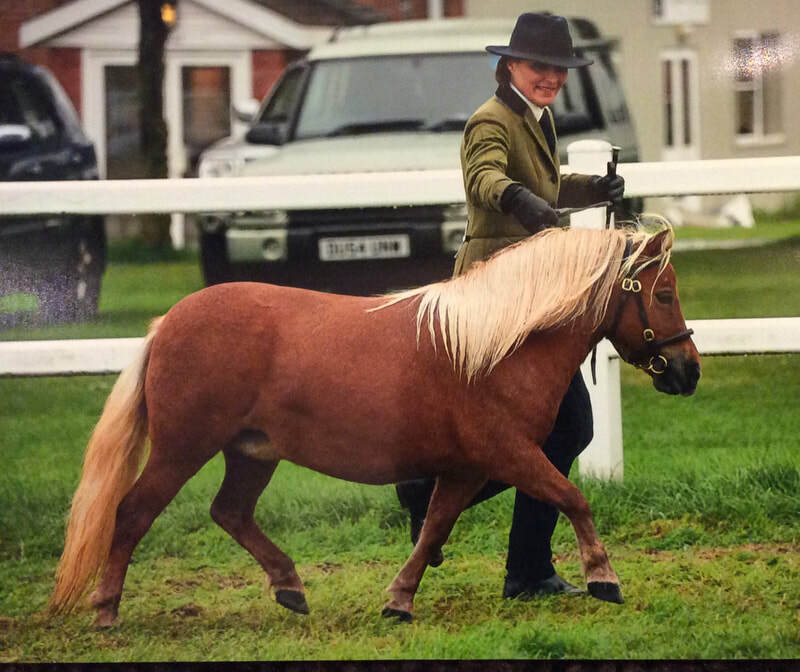 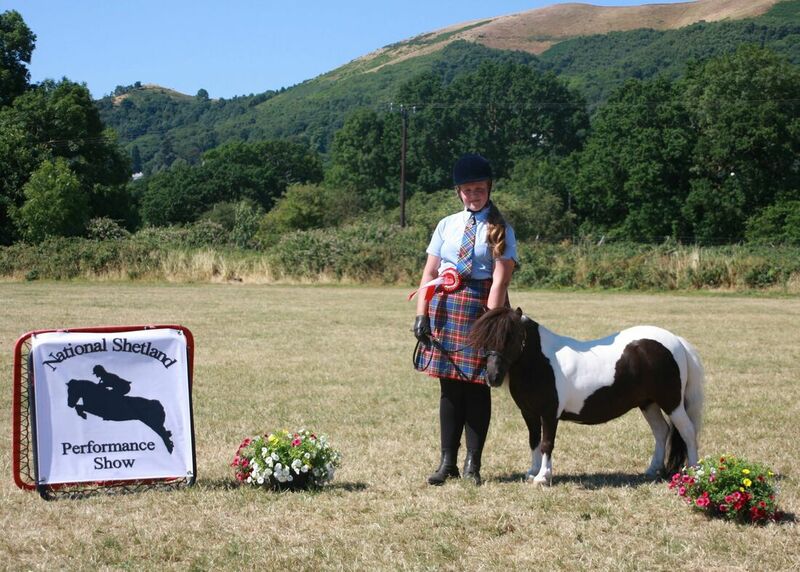 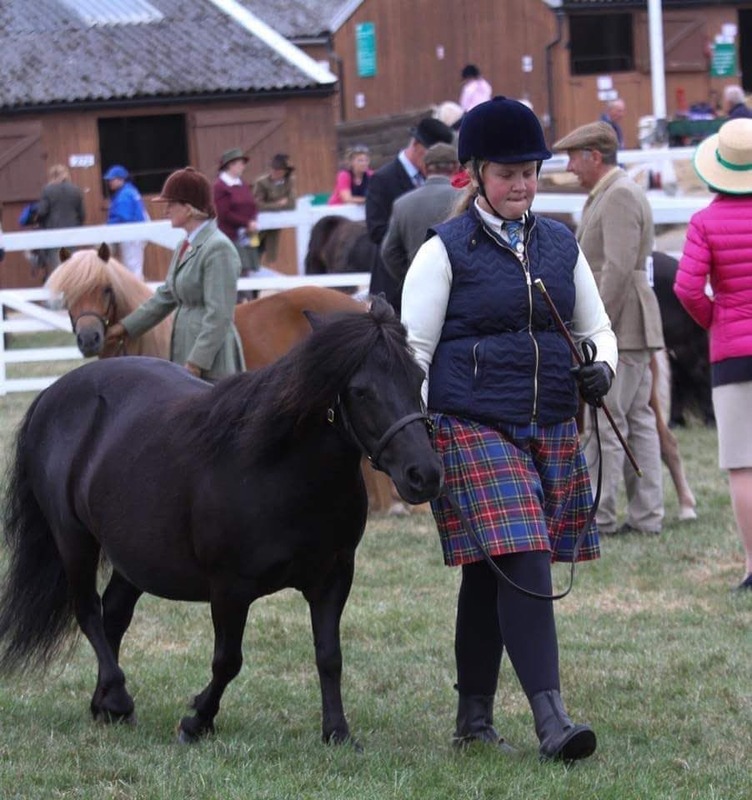 Belying her age 17yr old Handalina won 3rd in the SPS-BS affiliated Miniature Mare Category this year competing and winning against much younger mares including taking two Overall Shetland Championships at Staffordshire County and Oswestry Agricultural Show.